Are you looking to buy e cigarette or e liquid in Perth WA and not sure where to start? Jostech vape supplies best e cigarette in Australia from reputable e-cigarette brand. Jostech Vape supplies one of the world's best e cigarette brand "Halo" to Perth and across Western Australia with fastest possible shipping method at most affordable rate. We are an authorized Halo Brand electronic cigarette (a US based e cigarette company) supplier in Australia supplying genuine electronic cigarette in Australia and to Perth and WA region. 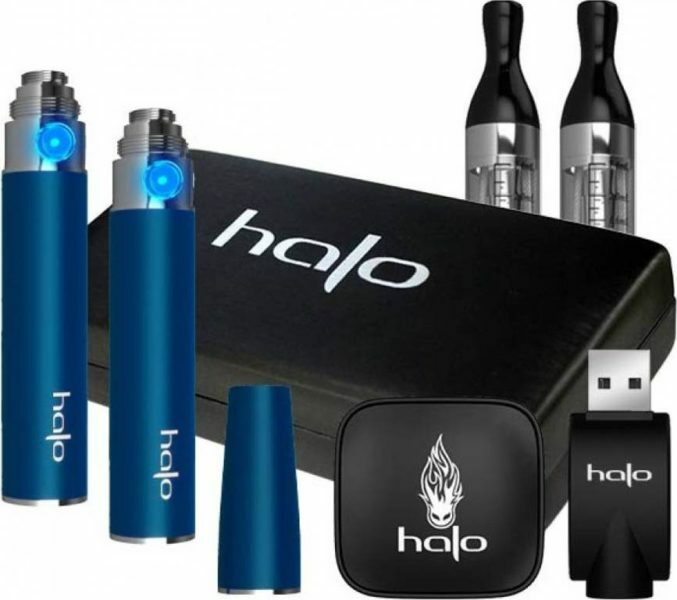 We stock starter kits, e liquids and accessories from Halo so you can get everything needed from us. Our e cigarette starter kits come with high quality battery made using the latest technology for great performance. 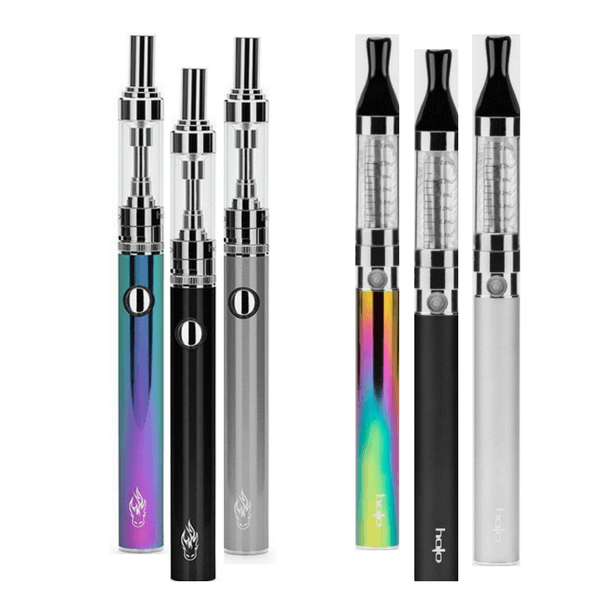 The kits are designed to provide perfect vaping experience with optimal vapour production. The e cigarette kits form Halo we supply are known for their high quality, performance and design. So, if you are looking for quality e cigarette in Australia, Jostech supplies them for you. You can check delivery information for Perth and other WA region below. If buying for the first time, please avoid Mods as they are best suited for those who have been using e cigarette for some time and wish to upgrade. 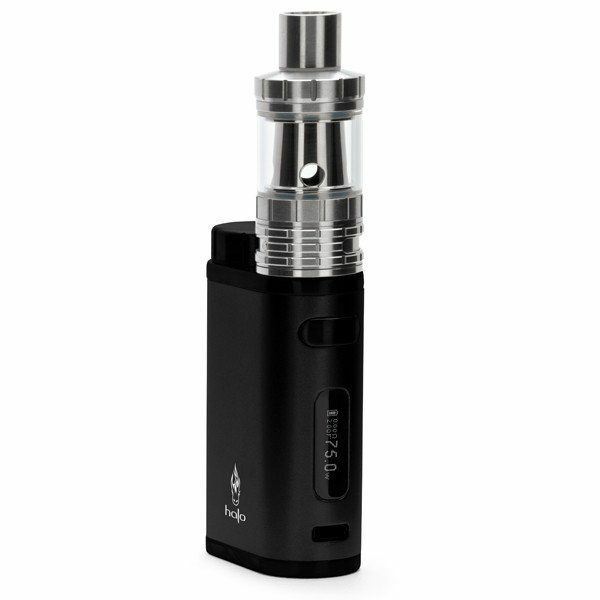 We have Triton II e cig starter kit which sits at the border line between normal vape kit and mods. It uses sub ohm technology and is the smallest sub ohm device which can be used by beginners. You would generally use VG e liquid with sub ohm devices, but in case of Triton II you can use either VG or PG Liquid. We stock premium quality e liquids and one of the best liquid you may get in Australia. 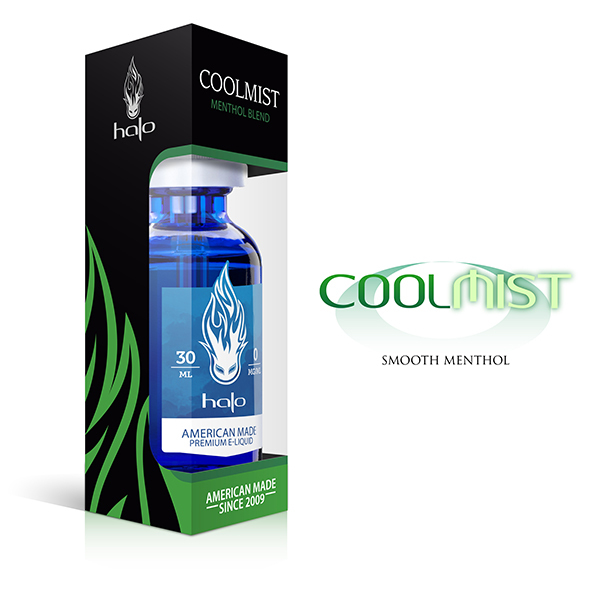 These e liquids are made by Halo in Florida, US and go through rigorous quality assurance process. Currently, we sell flavours such as tobacco, menthol, and gourmet, and we have different flavours under each category. As of now, the most popular e liquid flavour is the Tribeca E Liquid. You can try this if you like. But there are many other flavours that may suit your taste. If you are looking to purchase Mods, we suggest you buy VG type e liquids because these e liquids work best for sub ohm Mod devices. The VG e liquids are more dense than the standard PG e liquid and can produce much more vapour than the PG e liquid. That is why it is suitable e liquid for Mod devices such as reactor or tracer. You might want to get some e liquid sample from us if you want to try multiple flavours without paying too much. The samples are the collection of best selling flavours available in tobacco, menthol or gourmet (dessert) flavours. You can try the liquid and find out which you prefer and then purchase larger 30 ml bottle of the flavour. Ready to check out the e liquid flavours? The Western Australia government was the first state to ban sale of electronic cigarette in Australia regardless of nicotine content in the e liquid. Therefore, it is currently illegal for any business to sell e cigarette within Perth or WA due to this state law. The only option that may be available for those West Australians wanting to buy e cigarette would be to buy them from other state as importing e cigarette is not illegal and shops can sell e cigarette to Perth residents. The law in WA prohibits the sale of e cigarette because anything that resembles a cigarette and is not a tobacco cannot be sold within the state. So, in simple words - only tobacco can be sold in Western Australia, but anything that is not tobacco, eg. e cigarette, toys, etc cannot be sold. This was found by the West Australian Supreme court in a case between the government and a local Pert e cigarette supplier. Although the Western Australia government took the tough decision to completely ban e-cigarette sale in the state, Perth and other WA residents still have the options to buy their vaping supplies from within Australia from interstate suppliers like Jostech. Please note that Jostech cannot sell e liquid containing nicotine because of the ban on sale of nicotine liquid by the federal government. This law applies throughout Australia. However, you can buy vape hardware and e liquid with zero percent nicotine from us. We are an Australian owned e-cigarette business based in NSW and have been servicing the WA customers with our super-fast shipping & handling process. If you have been looking to buy e-cigarette or e liquid but reside in Perth, you can buy best e cigarette from us. If you choose express post shipping and live in Perth or within Australia Post Express Delivery Network, Australia Post claims that they will deliver your parcel next business day from date of shipping. The standard post can take between 2-7 working days, depending on the area of delivery. Note: We are not WA business and do not have any presence in WA as it is banned by the State Law, and therefore no pickup option is available. 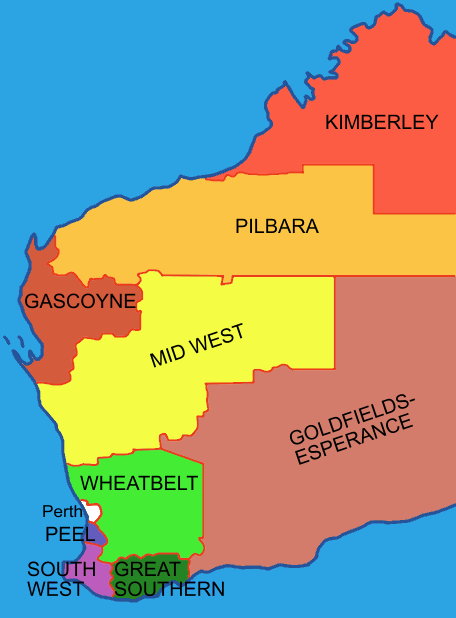 Express Shipping to Perth is generally Next day while other areas can take longer. Please check if your postcode is in Guaranteed Next Day Delivery Network - Australia Post express delivery network. At Jostech we value our customers and do our best to provide help in every way possible. We can help you with operating your e cigarette kits or troubleshooting any issue that you face. Simply send us an email with your question and we will help fix any issue. We also have lot of information for you in our e cig blog that might be helpful. You can also access the troubleshooting guides from the link in the footer section of our website. We have many customers from Perth and other WA region who love Halo Brand and have been buying from us from long time. Although you need to purchase e cigarette online from us, you receive the product quickly with express shipment option. So, place your order and start to enjoy vaping fast. We are sorry to inform you that you cannot buy e liquid with nicotine from us due to the current law. According to the commonwealth law, nicotine is banned across Australia. By selling e liquid with nicotine, we would be breaking the Australian Law and subjecting ourselves to legal actions. So long as the current Australia wide ban is in place, we are unable to stock or supply you with nicotine. Therefore, all the e liquids sold from our site will have no nicotine. If you need to buy nicotine e liquid and you are resident of Perth, WA, you can import e juice with nic content from overseas. Unfortunately, no Australian e cigarette supplier including Jostech Vape can sell e liquid with nicotine and buying e liquid from overseas is the only option. Does 0% Nicotine E Liquid Cause Craving? If you have been smoking tobacco for a while, it will cause nicotine craving if you use no nicotine e liquid. However, all customers who purchase e liquid from us use zero percent nicotine in them. So, we will leave it up to you to make this decision yourself. If you think you can go with our e liquids without any Nic content, please do go ahead and buy from us. But, if you do not think the e liquid will work for you, please read the above topic where we have discussed how you can source nicotine e juice from overseas to Perth or WA. If you have now finally purchase one of our e cigarette kit or premium e liquid, please hit the button below and go shopping. If still unsure, we have plenty of information that might be helpful for you. Scroll to the bottom of this page and read the e cigarette guides and tips. Don't assume that larger e cigarette is better. 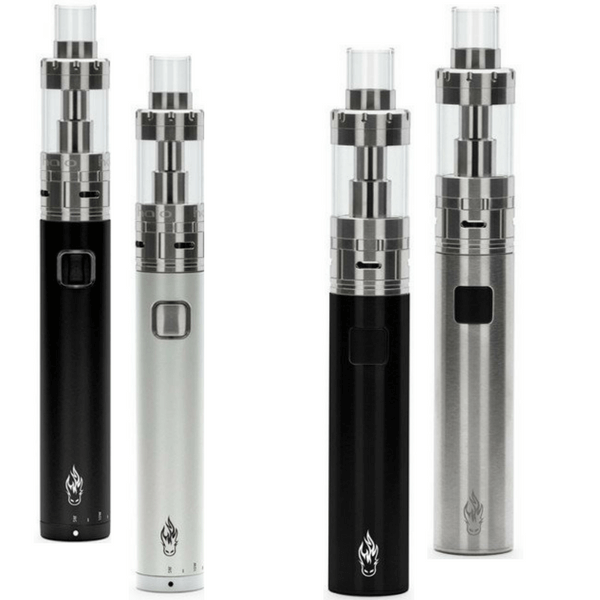 Individual experience varies and some vapers like large and powerful electronic cigarette while some like small e cig batteries like G6 and Triton batteries. When choosing the coil resistance - remember that higher ohm (resistance) produces cooler vapour and vice versa. Which coil will suit you depends on type of e liquid and kit you are using. You need to find this out yourself. Normally, the coil you get in with the kit works for most. Size of battery simply means how much charge it can store and is not an indicator of good vaping experience. Small size batteries of same kit type vape equally good. For example, halo triton II 700 mAh will vape equally good as triton II 900 mAh. But, 900 mAh will give more number of puffs before the battery drains. VG e liquid are suitable for Mods while PG e liquid s are suitable for all other kits.